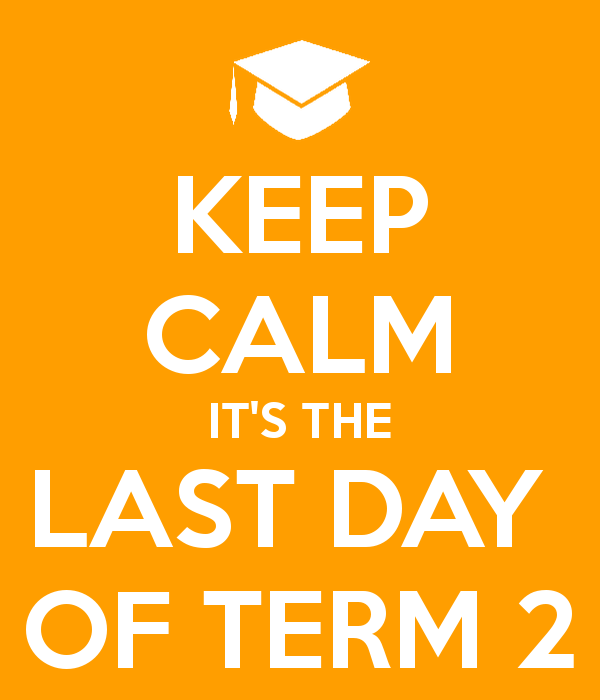 Today is the last day of Term 2. We wish you a Happy Easter! Enjoy your holidays ! !